For many women the reason to start using protein powders is to assist in the process of dropping a few pounds. Whether you are losing weight for an upcoming wedding, high school class reunion, get that summer beach body, or any other reason, beginning a protein powder regimen can help you achieve your goals. It is important to remember that while there are many protein powders available, they are not all created equal. Some are best for building muscle and putting on weight, others are great for meal replacement, and some are best for developing a lean figure. We wanted to help you take the guess work out of selecting a protein powder for weight loss by providing you our choices for the three best protein powders to help you take off the pounds. Our first choice may come as a surprise to many as it is marketed towards men and serious lifters. When you take a closer look however this protein powder shows itself to be a great choice for women who want a protein powder to lose weight. First off, this protein powder has a tiny 3.5 calories per gram of protein powder. We recommend you mix this protein powder with water as the taste has been rated highly by us. This will keep you total calorie intake down by not mixing with other foods or drinks. 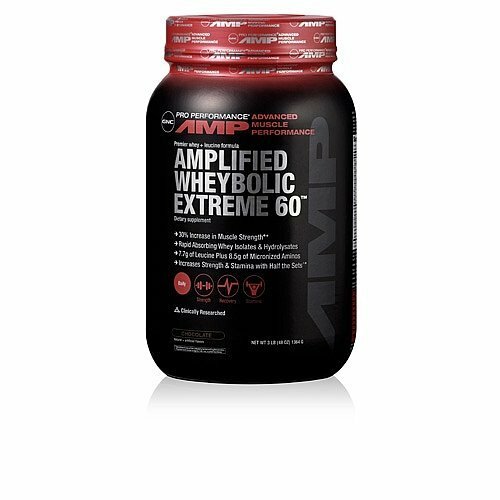 If you use GNC Wheybolic for your weight loss regimen we also suggest that you take half a serving as the serving size for this product is larger than other protein powders. 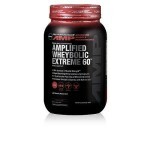 The ingredients of GNC’s Wheybolic Extreme 60 is very high quality and features Hydrolyzed whey protein, which is one of the highest quality proteins available. Not only will this assist you lose weight with other simple dieting changes, but it will also help to give your body the protein and nutrients it needs to be at its best. We love the Fitmiss Delight protein powder, and that is why we rated it as our number 1 protein powder for weight loss. It also had high ratings in taste, and I have been drinking it on a regular basis since we received the product for testing. Fitmiss Delight has a very small 3.6 calories per gram of protein powder. The protein yield of this protein powder is 64%, so for every scope you are getting almost 2/3’s protein. With this high amount of protein Fitmiss Delight will help to keep you full for hours after you drink a serving. The added vitamins in this powder will also help you be healthy and strong throughout your day. While this does not necessarily indicate quality, I love the packaging of this product and how this protein powder is made for women. Our final entry is from Garden of Life, which specializes in all natural foods and food products. Because the other two products on our list are made from animal proteins, it is important to give vegan women an option for a protein powder to help them lose weight. Raw Meal fits the bill quite well. 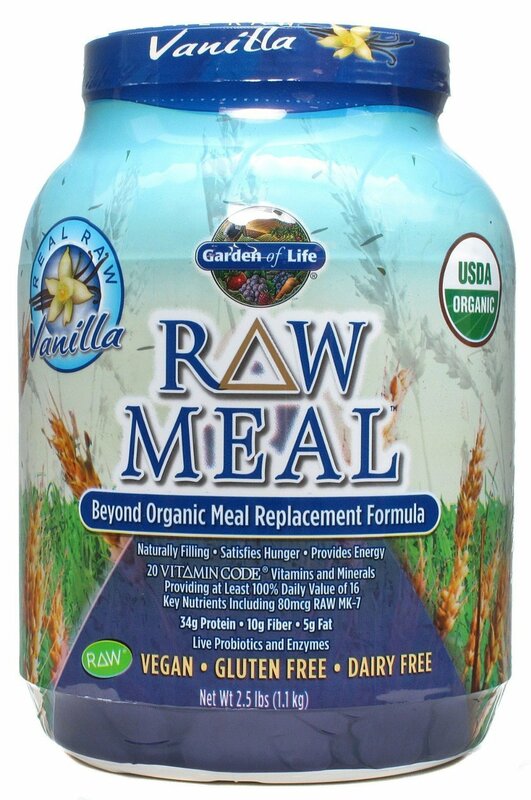 While the taste of this meal supplement powder is somewhat of an acquired taste due to its plantly texture, Raw Meal does have some great benefits. At 3.9 calories per gram, it packs a punch for a small number of your daily calories. Another thing to consider is that Raw Meal offers the most diverse complete nutrition profile of any protein powder that we listed. 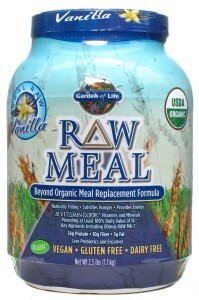 It has a great deal of different minerals and vitamins that other protein powder simply don’t have. This means that not only are you going to get a great low calorie snack, but that you will also be fueling your body with a balanced meal. While we hope your fitness goals are varied and based on health, protein powders make a great option to help you get on track for your weight goals. Please be sure to check out all of protein powder reviews as we are the ONLY protein powder site that actually buys and tests the products we use.